Pintu Francis and Aravind Ajith from QBurst participated in the Salesforce Lightning Now Tour held at Bengaluru on May 4, 2017. The one-day workshop attended by experts and over 350 Salesforce enthusiasts was organized by Salesforce to give developers hands-on experience in implementing Lightning Experience. Participants gained firsthand experience in customizing Lightning and in migrating from Salesforce Classic to Lightning. 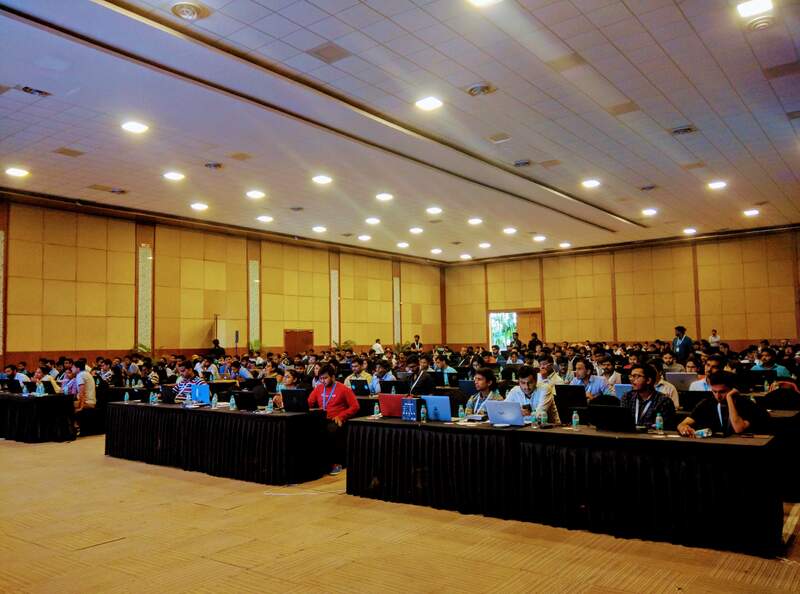 The event introduced the participants to best practices in Lightning Experience and gave them the opportunity to ask questions to Salesforce experts. The participants also had a preview of upcoming features in Salesforce Lightning. Participants at Salesforce Lightning Now Tour, Bangalore. Pintu won appreciation and a token gift for explaining a code snippet that was given to participants as a challenge. During interactions, our team shared their learning and discussed some of the challenges they had faced during project implementation. The additional insights they gained from the event would reflect in all our Salesforce projects and in the quality of our deliverables.